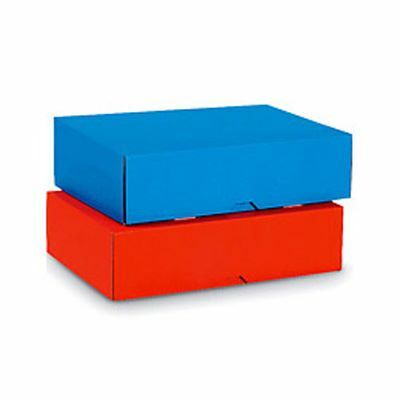 These attractive single wall coloured boxes with lids are supplied straight from stock in blue or red board. 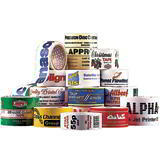 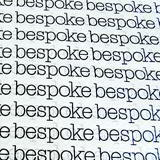 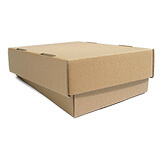 They’re A4 sized with heights ranging from 45mm to 150mm, making them ideal for storing and transporting printed documents, clothes and textiles, samples or for use as gift boxes. 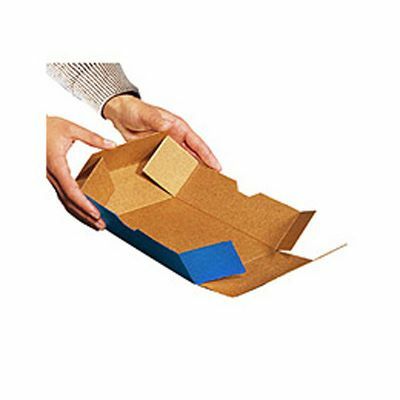 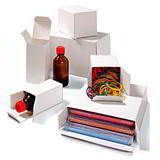 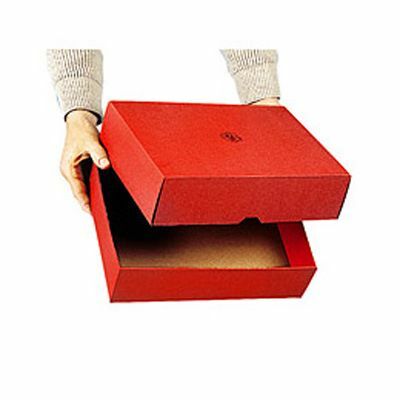 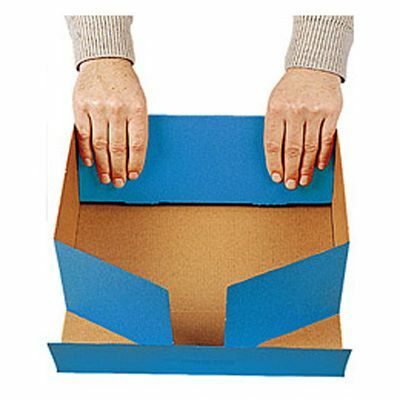 Supplied flat packed for easy storage, they are quick and easy to put together and will add some welcome colour to your home and office storage.